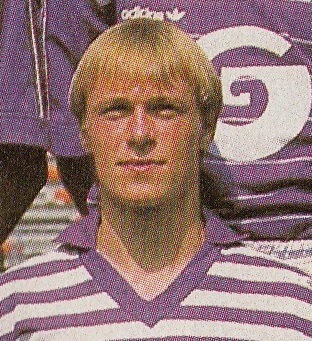 Denmark midfierlder Per Frimann playing in an Olympics Qualifier on October 28, 1987 at Pogon (Poland 0-Denmark 2). It was against the rules for any player who had played in a World Cup Qualifier to play in an Olympic Qualifier. 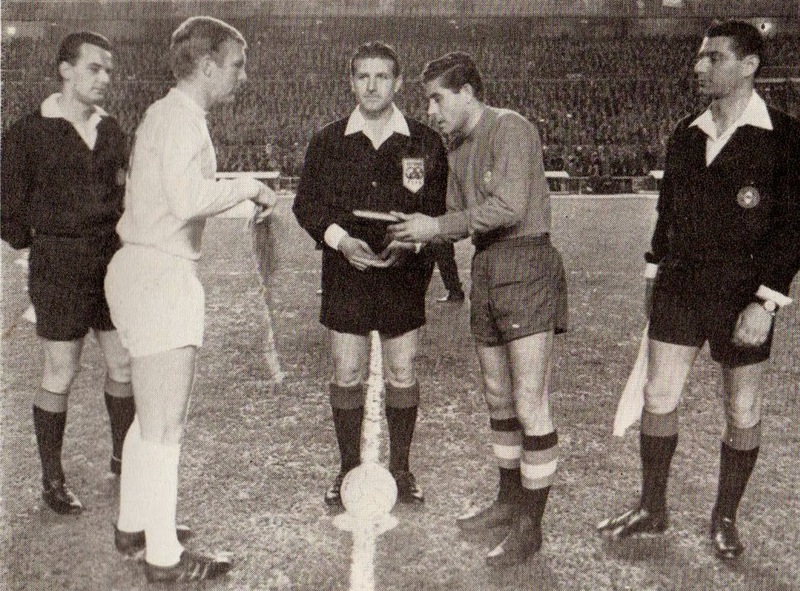 The already qualified Denmark were disqualified from participating the Tournament and they were replaced by West Germany. France’s Marcel Triboulet playing in a Friendly vs. Switzerland at Paris on February 18, 1912 (4 to 1 France win, one goal by Triboulet). Triboulet did not have permission from his military superiors (77th infantry regiment of cholet) to participate in the match. He had 36 hours of leave but the army did not recognize C.F.I. (Comité Français Interfédéral). He had to spend 8 days in a police station. There was such an uproar that the Minister of war had to intervene and he was freed. France and Paris St. Germain goalkeeper Bernard Lama failing a dope test which revelead Cannabis on May 15, 1997. He was suspended for 5 months (3 suspended). 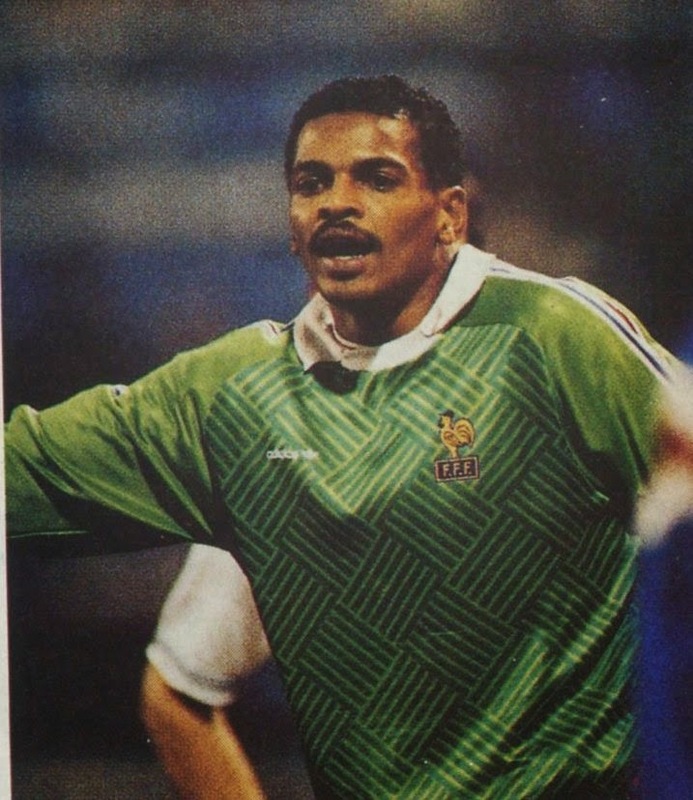 Lama had been France’s starting goalkeeper since 1993. This suspension along with other club problems distanced from the National team for many months. In his absence Fabien Barthez laid claim to the number one position and he would hold on to it for the rest of his career. For the Friendly match vs. Spain at Madrid on December 8, 1965 (2 to 0 England win), Alf Ramsey changed his 4-2-4 formation by moving Bobby Charlton into the midfield. This formation was first tested in February 1965, during a three day England training camp. The wingers Bobby Charlton and Peter Thompson were not released by their clubs, so Ramsey experimented in a pratice match with a 4-3-3 formation against the Under-23 team’s 4-2-4. 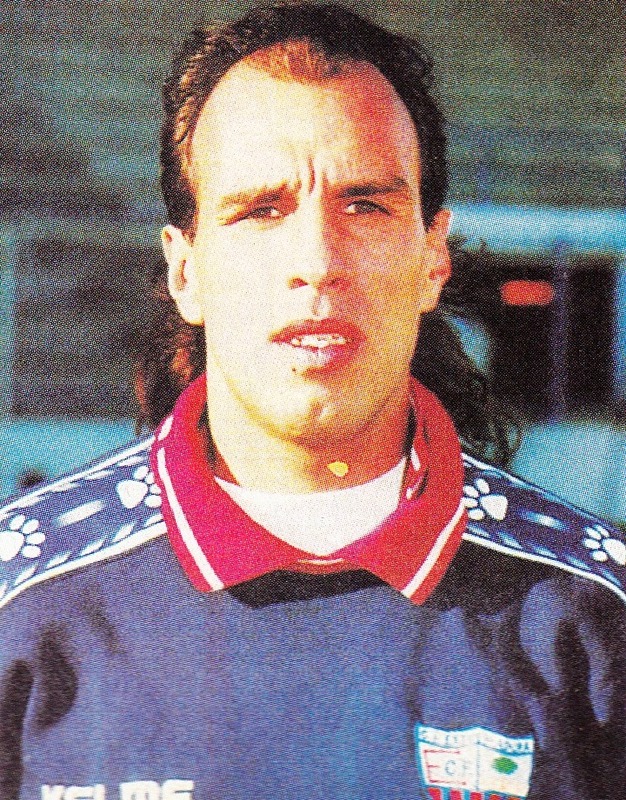 The naturalized Argentine and long time Boca Juniors custodian had wanted to represent Argentina, however, FIFA did not authorize him due to these three matches with Colombia.